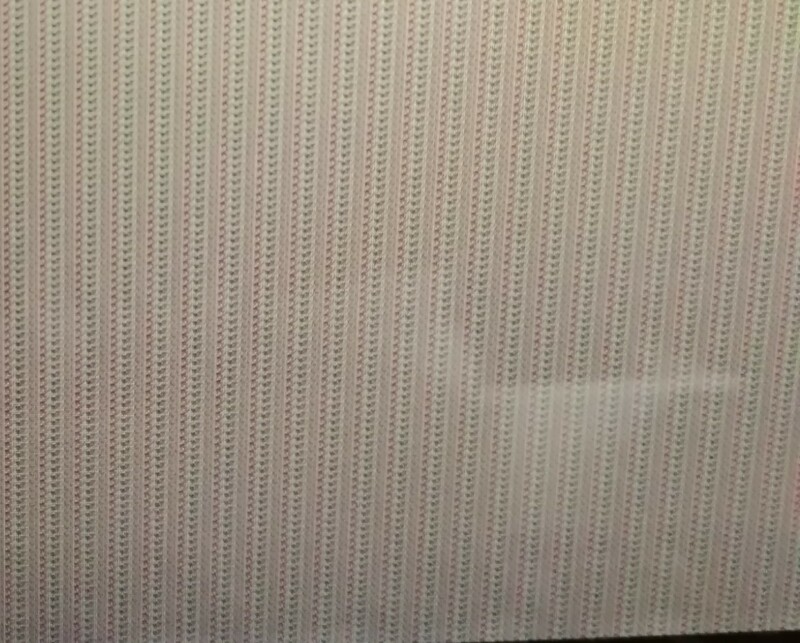 my laptop screen goes gray (see picture below) every time the computer returns from sleep mode. the issue is resolved only after restarting the computer. graphics drivers are up to date, any ideas how to solve the issue? I have begin showing the same problem with the same pattern as soon as I installed the latest graphic drivers. I believe I am up to date on the BIOS. If there are no more updates, I may rollback the graphics driver and see if that fixes it.
" I believe I am up to date on the BIOS "
Both my BIOS and my HD had firmware updates. Installing those fixed the problem for me. yes, it is. thank you very much! I have the same issue, I will let you know if the bios fixes the issue.